Unlike wood and standard, plastic fascia and soffits - PVCu has been newly engineered to sustain a long lifespan. Its properties prevent it from rotting and deteriorating in appearance and function, saving you the hassle and time dealing with its maintenance. Due to its lack of maintenance requirements and long-lasting durability, PVCu is a cost-effective alternative to wooden or standard roofline materials, they have been carefully manufactured to ensure that they withstand constant wear and tear and remain looking aesthetically pleasing for years on end. If you have PVCu however and a problem did occur the issue would be easy to solve, whereas wooden fascia or soffits would come at a hefty price to fix - especially as they damage more easily. Your roof is constantly exposed to humidity and rain, therefore if you’re managing with a wooden roofline you can expect a whole range of problems, as the material isn’t practically resistant to water. 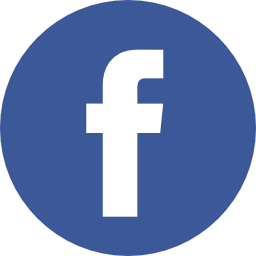 PVCu offers greater protection for both you and your home. The material is built to have long-lasting properties, and it is practically impenetrable by weathering techniques. Installing PVCu fascia and soffits effectively seal off space where your walls and roof conjoin. Draughts are eliminated, and central heating is retained inside of your home, with no worry for any heat escaping. With PVCu fascia, soffits and guttering comes greater energy efficiency. Therefore you can expect nothing less than a warmer home and lowered energy bills – what could be better than that? Of course there are many other benefits that furthermore accompany PVCu rooflines, for one pests will no longer be a problem. Rodents and birds find it especially difficult to seek shelter within PVCu material therefore you can always ensure a clean, vermin-free roof to admire. A bird-comb feature can be easily implemented into your guttering if you invest in a PVCu set-up; the PVCu bird comb doesn’t appear as an eyesore and effectively prevents birds from roosting on your home. Environmentally, PVCu does not harm you or its surroundings – it is a safe material and can be easily recycled if you wish to remove it in the future. With environmental benefits and economic consideration, PVCu is the future of roofline success. PVCu fascia and soffits prevent future, structural deterioration - which can be costly if the problem is not prevented early on. Wooden rooflines are prone to causing weak roofline structures, typically due to wood holding water inside of itself for long periods of time eventually leading to rot – however with PVCu, this isn’t a problem. There are endless advantages with investing in a PVCu roofline and it helps save you both financially and aesthetically. First impressions count and with your home being one of the biggest investments you’ll ever make, you deserve to have it looking neat and tidy both outside and inside. DJL UK fit PVCu fascia, soffits and guttering for clients all over Peterborough and near areas to provide them with well-needed energy efficiency and aesthetics. We ensure we supply only the best products so you can enjoy the warmth of your home whilst having a lot more money in your pockets. PVCu Rooflines? Why invest in them? People are beginning to transform their wooden and standard polymer rooflines into PVCu fascia, soffits and guttering. But why are we switching to PVCu? The answer is fairly simply in this case; PVCu comes with many benefits and it especially makes your home look the part. 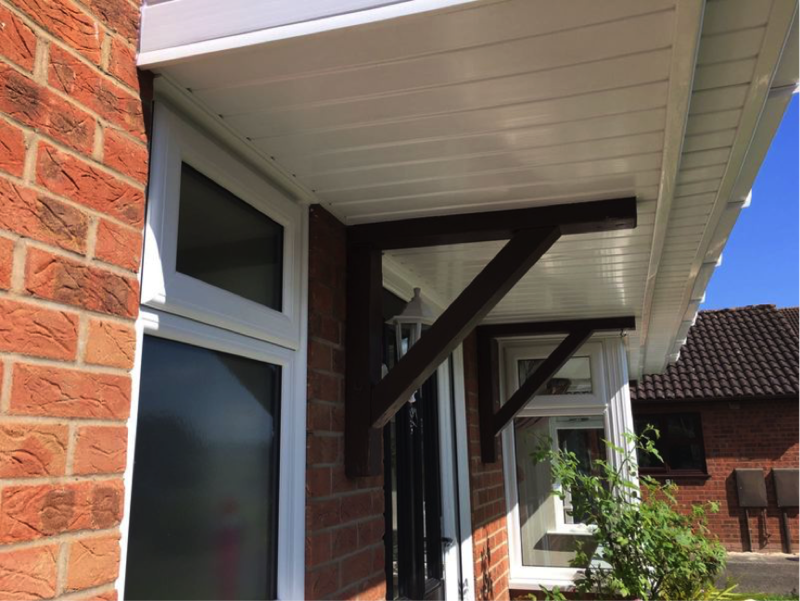 Firstly, installing white, PVCu soffits and fascia is very complementary against modern homes, whether you have brickwork, stone or panelled exterior walls. PVCu is also very resistant, whether that’s with weather or constant exposure to moisture. Such a material is impermeable, meaning that it doesn’t allow for liquid to easily pass through it resulting in a much, longer lifespan - especially for your guttering which is exposed to this daily.